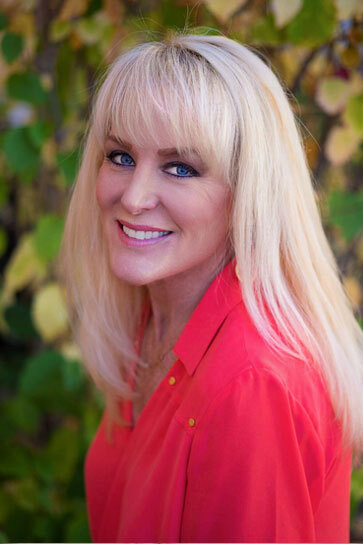 As a top producing Realtor for Your Castle Real Estate in Denver, Colorado, and Certified Luxury Home Specialist, Lisa Huntington-Kinn has developed a reputation of service and excellence. Since she began her career in real estate, Lisa has consistently been a leader in the Denver area. Prior to getting her real estate license, Lisa owned and ran a mortgage company for 12 years, giving her knowledge of every aspect of the real estate process. She then created and built a franchise organization that specializes in marketing luxury homes, which is still in operation in the Denver area. She sold the company in 2012, then made the natural transition into selling luxury real estate. Lisa’s goal is to create genuine relationships and superb client service. She combines impeccable judgment with knowledge of the real estate and financial markets in Colorado, while at the same time, understanding the special needs of top-of-the-market buyers and sellers. She has a gift for matching extraordinary homes with extraordinary lives. She is a member of the Institute for Luxury Home Marketing, and is consistently recognized in the top 1% in production for Your Castle Real Estate. She is married, a dedicated mom to 3 grown sons, and is involved in various community, cultural, and philanthropic organizations.